The RuggedTec FlashBang Speaker is two gadgets in one, a speaker and a torch and we have them available in the Geeky Gadgets Deals store with 64% off. There are two colors of the RuggedTec FlashBang Speaker available, black and green and the device is available for $27.99, it normally retails for $79. 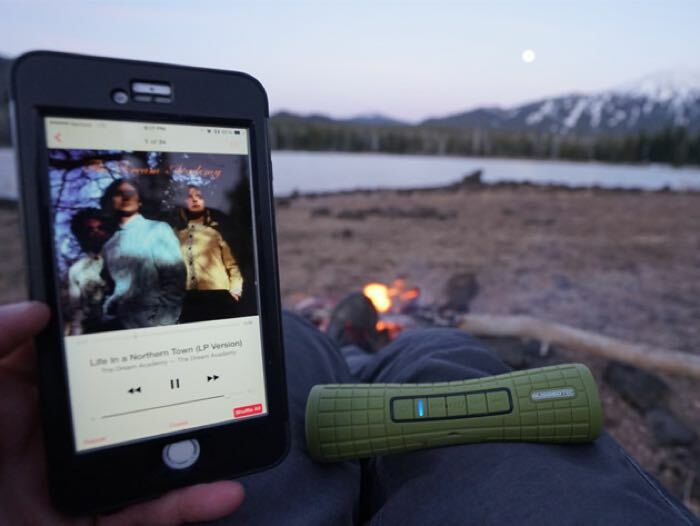 When you’re busy roaming the great outdoors, it’s best you have the RuggedTec FlashBang Speaker on hand to pump your playlist and light your way. 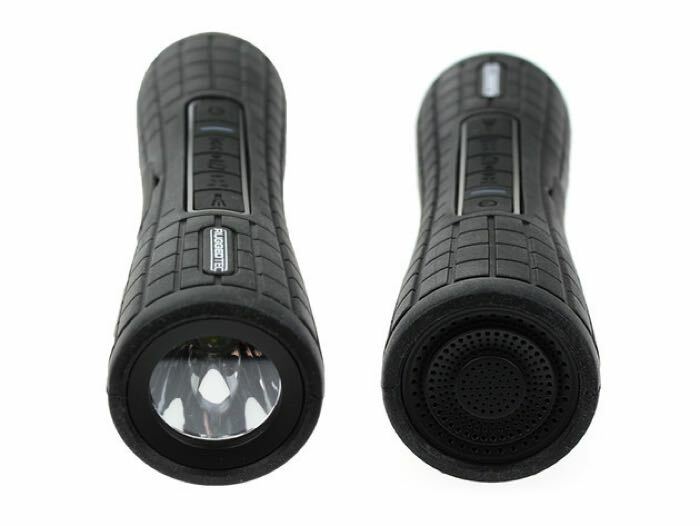 It’s ultra-durable, portable, and versatile, featuring a grab-and-go cylindrical shape and a built-in flashlight to brighten dimly-lit paths. 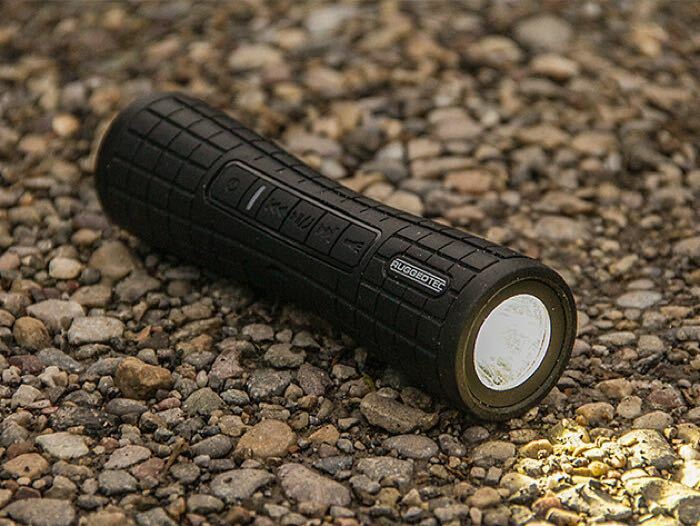 Perfect for use during trail runs and bike rides, this speaker is a must-have for anyone who hates being without beats…even as they’re exploring off the beaten path. You can find out more details about the RuggedTec FlashBang Speaker over at the Geeky Gadgets Deals store at the link below.